Whether you train in a striking martial art like muay thai, or a grappling art like Brazilian jiu-jitsu, yoga and martial arts go hand-in-hand. The next time you throw a kick three inches higher than your previous best, or successfully lock down an opponent in rubber guard for the first time, you’ll be glad you started training yoga for martial arts. The first benefit of training yoga for martial arts may surprise you: you’re going to get stronger. Yes, yoga does more than allow you to successfully imitate a pretzel. Yoga is an outstanding workout for building up the strength of your abdominal and back muscles. Many of the exercises in a yoga class demand a great deal of static strength throughout your core in order for you to maintain the position. 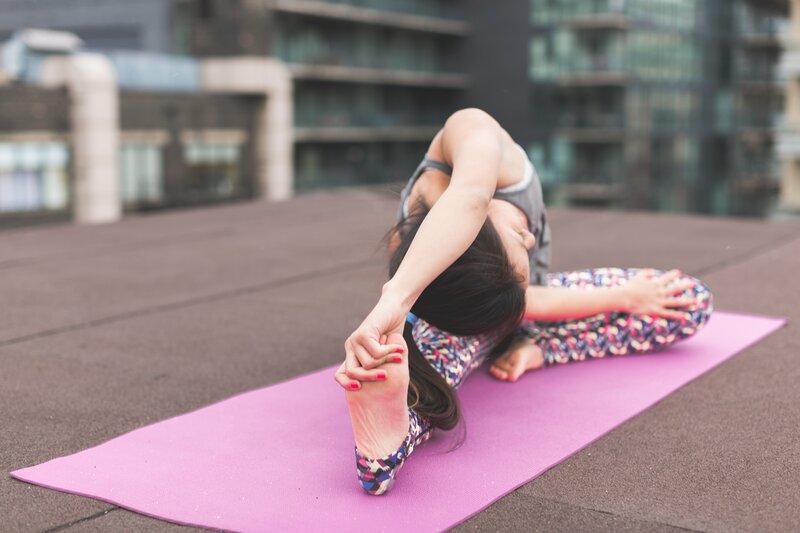 As you build your yoga repertoire, your core will develop new levels of strength that will stay with you the when you move from the yoga mat to the tatami mat. Just as your core is important to yoga, it is also where a majority of your strength comes from in martial arts. You’ll kick harder and explode into escapes on the ground with more force thanks to the strength built in your yoga for martial arts classes. Beginners in yoga classes quickly find that many of the stretches and poses are quite difficult. As you train more, they become easier to complete, however, until you’re pulling off advanced poses like it’s nothing. 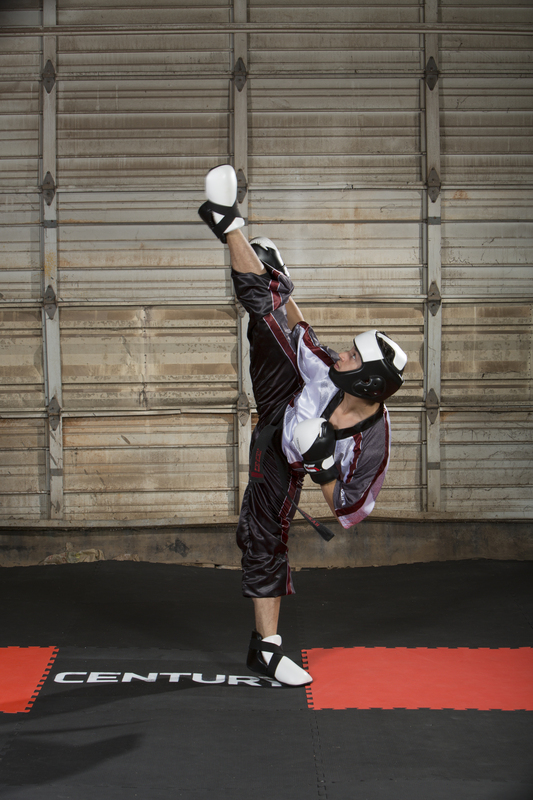 Flexibility is an incredibly valuable asset in martial arts. Your training partners won’t know what hit them, as you suddenly have new weapons in your arsenal which weren’t possible just a few months prior. Yoga and martial arts both demand a great deal of balance to perform at a high level, which is just another area where the two go hand in hand. 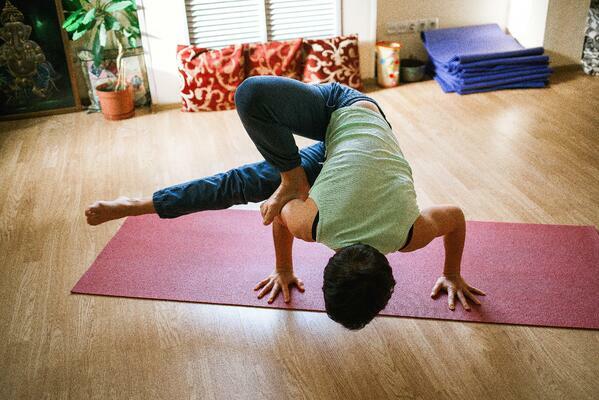 The more yoga classes you take, the more aware of your own body you become, and the better your sense of balance gets. Whether you’re trying to stay upright following a difficult striking technique, or fighting off an opponent’s takedown attempt and left hopping on one leg, the increased balance you learned from yoga may just prove to be the difference. Another similarity yoga and martial arts share is the need for controlled breathing. When you begin taking yoga classes, your instructor will likely have you focus on taking slow, deep breaths. More advanced forms of yoga will be faster-paced. During these power yoga classes, you will match your breathing to your movements. Tag yourself I'm the person in the far background on the left who's just sort of...crumpled. The breathing patterns in martial arts are slightly different from either slow or power yoga. You will not consistently draw in deep breaths, nor will you able to match your breaths to your moves perfectly one-for-one (especially if you’re moving quickly enough, or against a fast opponent). In martial arts, the important thing is to keep your breathing steady, controlled and calm, even when you yourself are under pressure. However, although the breathing patterns may differ, the technique for controlling your breathing carries over from yoga to martial arts. Plus, the mindful breathing you’ll do in yoga is great practice for what you’ll have to do in martial arts. 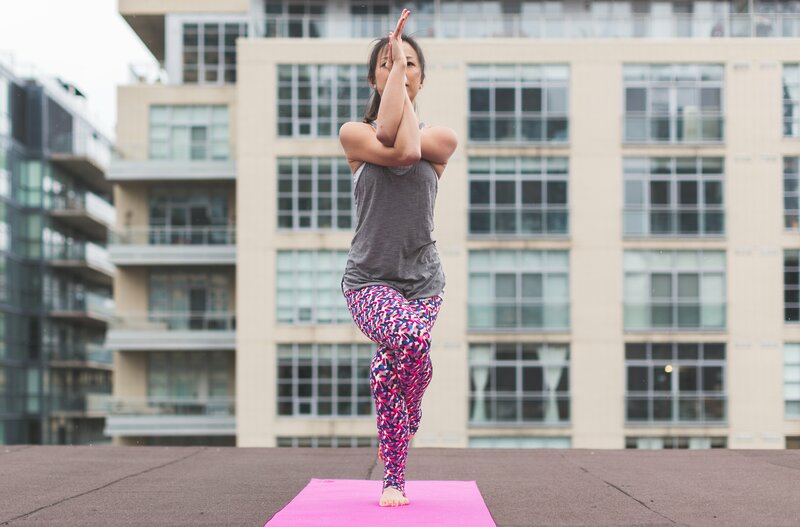 An important benefit of yoga for martial arts is the ability to clear your mind and relax. Many martial arts practitioners use martial arts as their release valve for the pressures and stresses of the real world, and they’re great for that. Few things will wash away the rigors of a rough week at the office like hammering away on the heavy bag, or finally nailing that slick back take you’ve been working on for months. Okay this one I can probably do. Unfortunately, if your stresses are coming from struggles on the mats, sometimes you can’t simply train them away. When you get frustrated on the martial arts mats, you can seek relief on a yoga mat. No matter what your choice of martial arts is, the world of yoga is waiting for you with open arms to make your performance even better. 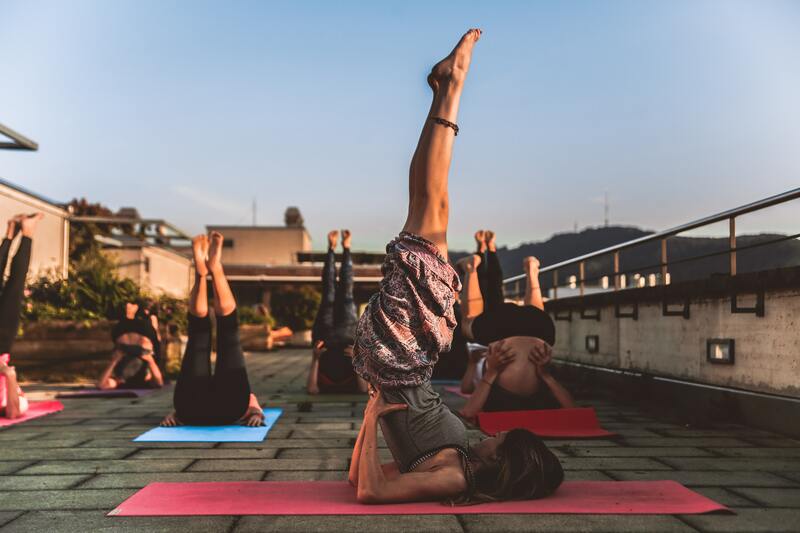 Yoga and martial arts share a symbiotic relationship, with both improving your body control, flexibility and mental strength in ways which will help you to succeed at the other. By training yoga for martial arts you aren’t just taking your ability to perform techniques you already know and getting better at them, but also gaining access to new techniques as well. Increased flexibility also makes you safer on the mats. When your muscles are looser and more flexible, they are less susceptible to strains or tears. If you’ve been considering taking up yoga to supplement your martial arts training, quit thinking about it and get started!